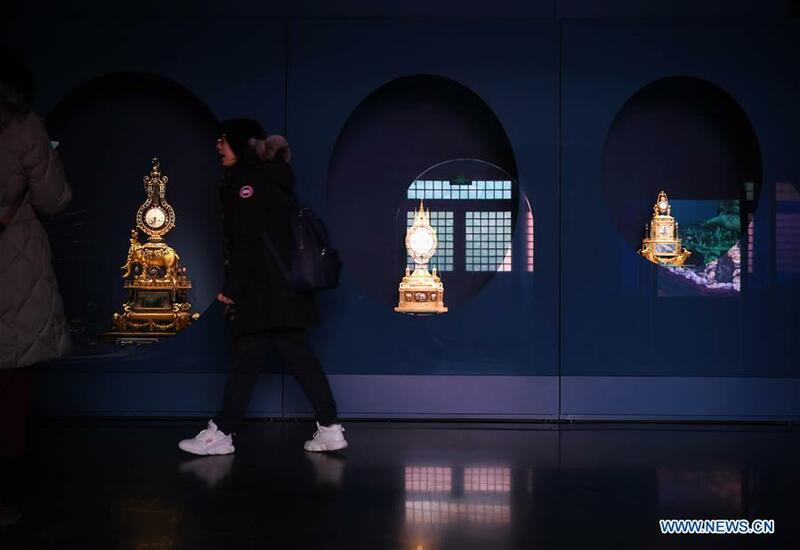 A visitor walks past clocks at the Gallery of Clocks in the Palace Museum in Beijing, capital of China, Jan. 28, 2019. The new Gallery of Clocks is installed in the gallery rooms south of the Gate for Ancestral Worship (Fengxian men). 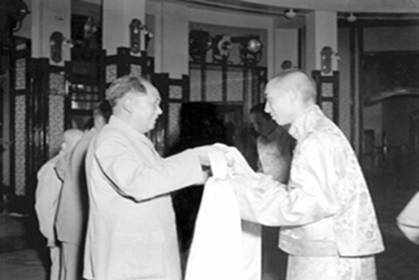 It exhibits the Palace Museum's collection of clocks and timepieces dating from the seventeenth to the twentieth centuries. Currently on display are selected European and American mechanical clocks from the Qing imperial family collection. Other pieces on show include domestically manufactured clocks from Guangzhou, Suzhou, and the Imperial Workshop (Zaoban chu). 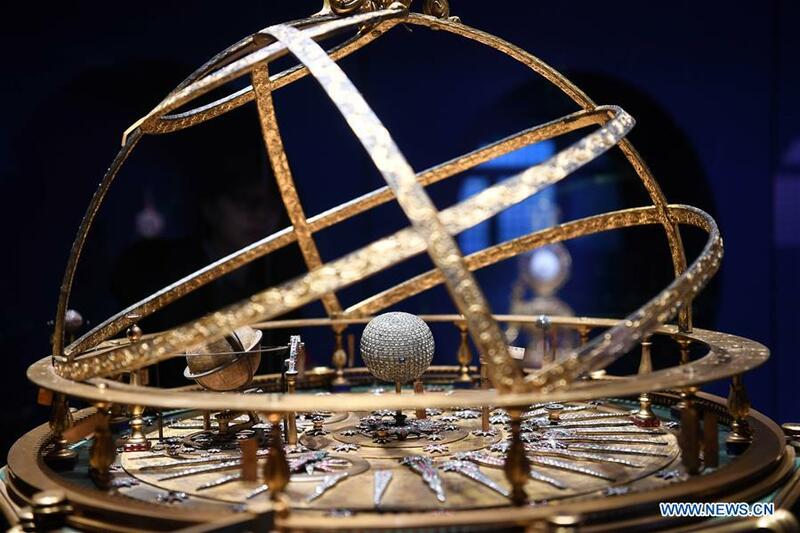 Photo taken on Jan. 28, 2019 shows a timepiece at the Gallery of Clocks in the Palace Museum in Beijing, capital of China, Jan. 28, 2019.